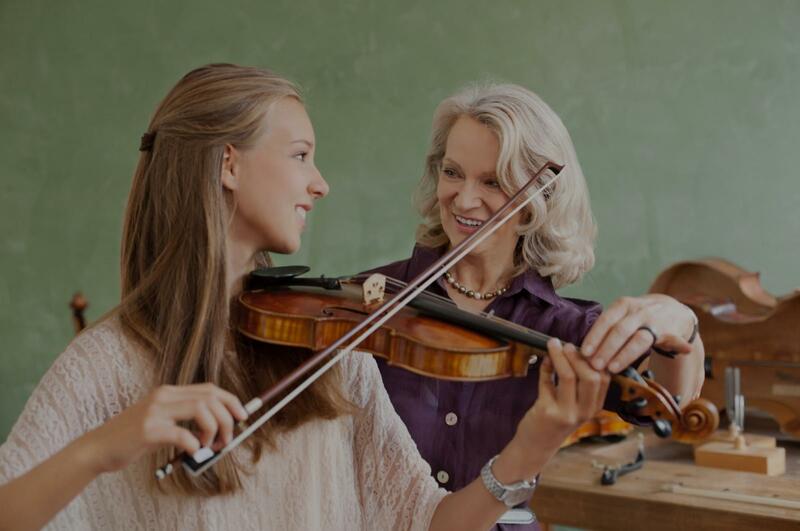 Find the perfect teacher or instructor in Downtown Los Angeles for private violin lessons in your home or in their studio. y with her and looks forward to each class. She is very patient with him, definitely a great teacher." Los Angeles, CA teacher: Patrick K.
"It was a great learning experience. Looking forward to next lesson." "Miss Tracy was very good for teaching my child on note reading and improving their bow hold. She was a nice and friendly person"